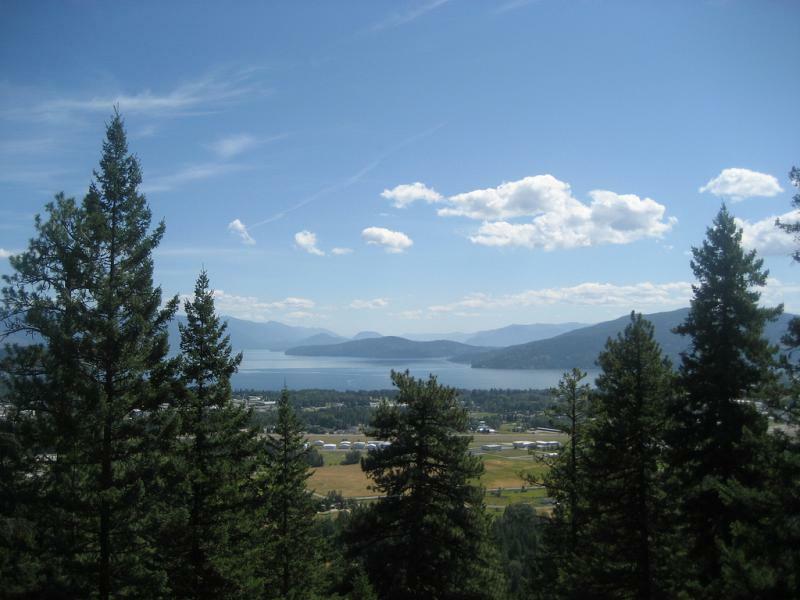 Sandpoint sits on the shores of Lake Pend Oreille. Over the past few years, residents have been dialed up by robocalls attacking journalists, politicians, or promoting the visit of a prominent neo-nazi. The publisher of a northern Idaho weekly newspaper is being attacked in anonymous robocalls, accusing him of imposing a "leftist agenda" on Sandpoint. The Bonner County Daily Bee reports the publisher of the Sandpoint Reader is the subject of robocalls appearing on answering machines this week. The robocall claims the alternative weekly has a "leftist agenda" and that Ben Olson is a "cancer on wholesome North Idaho" that must be "burned out." In a statement, Olson called it an attempt to impugn people who stand up to racism and intolerance. He says it won’t change how the Sandpoint Reader reports the news. Olson says the calls didn’t have their intended effect. It's been "free advertising" and brought an outpouring of kindness in the community, he says. The city's police chief hasn't commented. It’s unclear who’s behind the message. A robocall hailing the visit of a neo-nazi turned failed politician to Sandpoint in August and another attacking the city’s mayor have been sent out over the past few years. A Holocaust denier who recently ran a failed campaign for the U.S. Senate in California has told North Idaho residents he wants to build a “regional capital” there.